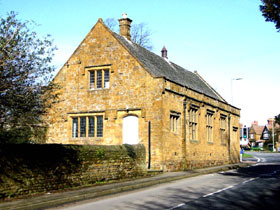 Adderbury Institute is situated next to the Oxford Road on the Green in Adderbury. 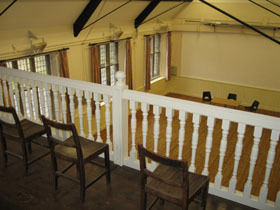 You enter the building into an entrance hall with male, female and disabled toilets to the right and stairs to the viewing balcony to the left. 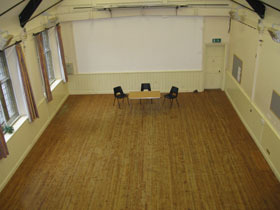 The main hall measures 12.5 * 7 metres and has a high roof. 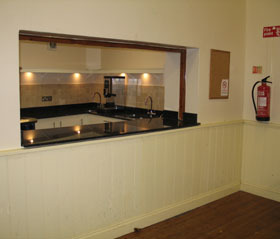 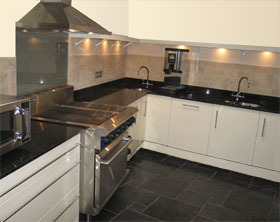 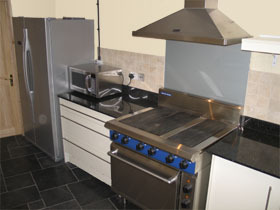 A modern fitted kitchen with serving hatch stands to one side of the main hall. 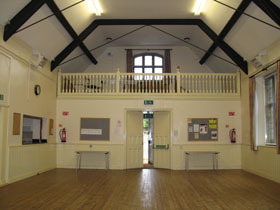 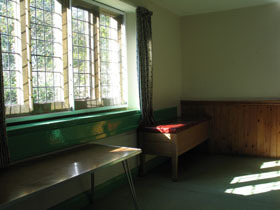 A further smaller ground floor room sits behind the main hall. 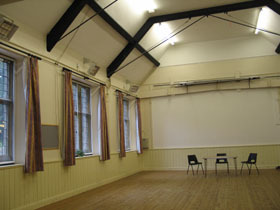 The upstairs room to the rear of the building is used for storage. 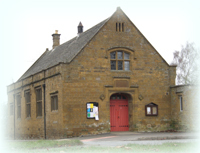 You can learn more about the history of Adderbury Institute here.